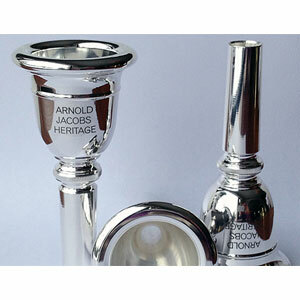 Arnold Jacobs, legendary Chicago Symphony tubist, was famous for his sonorous & precise tuba playing. KELLY Mouthpieces is proud to manufacture & offer our replica of his unique mouthpiece. 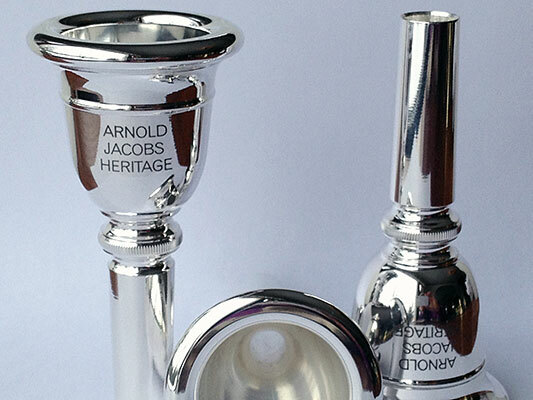 KELLY's Arnold-Jacobs-Heritage tuba mouthpiece has a thin rim, medium cup, and Kelly's extended large venturi, providing an intense core sound, full dynamic range, and great response throughout all registers.